An ever-evolving place to learn for your ever-evolving child. 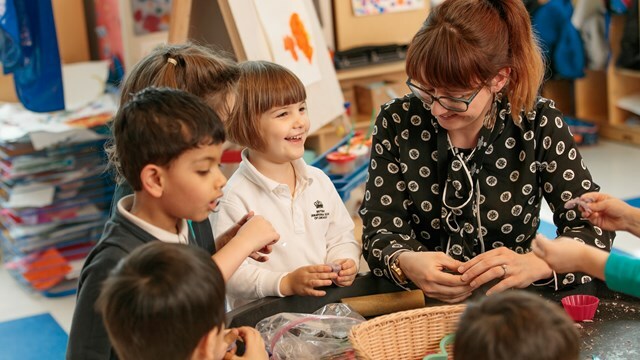 At The British International School Chicago, Lincoln Park, you will find we are a warm and vibrant community of learners who are ambitious global citizens of the future. 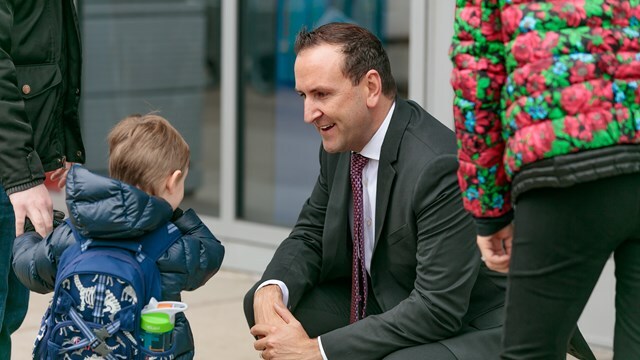 Our campus focuses on students ages 2 to 11 years old and provides a dynamic, values-based education in the heart of Chicago. We go beyond traditional education to transform learning. Your child will study globally renowned curricula, enhanced through collaborations with Massachusetts Institute of Technology (MIT), The Juilliard School and UNICEF. Our highly qualified teachers personalize learning for every student. We offer specialist lessons beginning at age 2 in modern foreign languages, performing arts and more. Our 5-story state-of-the art facility offers a variety of stimulating learning environments to foster curiosity and a love of learning. Come see why 99% of our parents report that their child is receiving a high-quality education at our school. We look forward to sharing more about our engaging global community with you and your family! 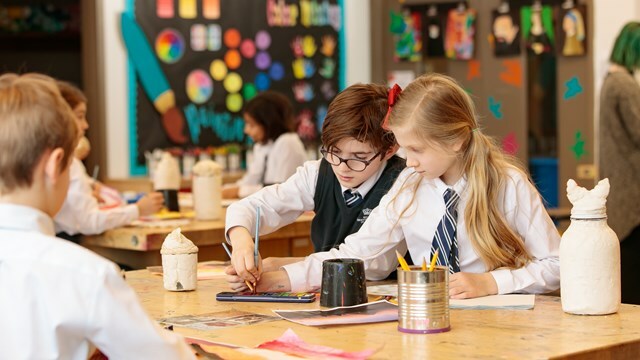 Your child will study renowned curricula, including the English National Curriculum and the International Primary Curriculum, enhanced through collaborations with MIT, The Juilliard School and UNICEF. 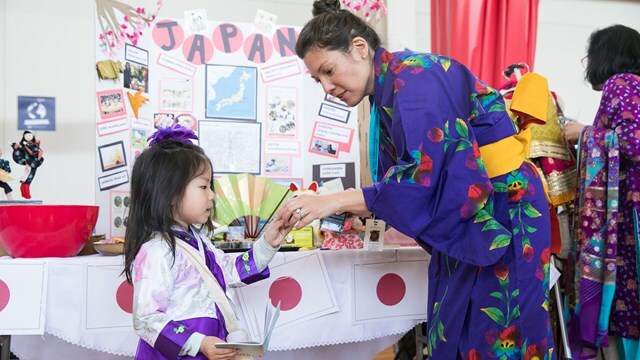 We use global best practices to personalize your child's learning, leading to outstanding academic success. We are the first school in the world to earn concurrent accreditations by CIS, IPC and IEYS. 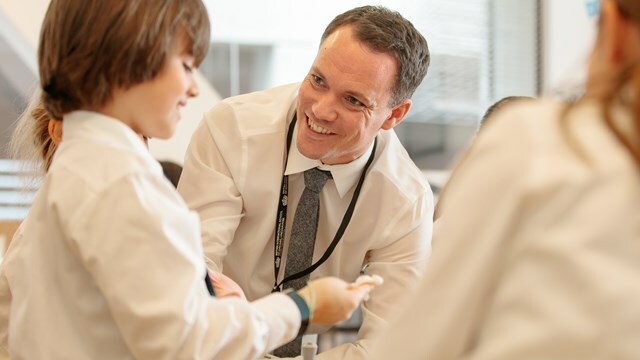 Our global recruitment approach brings the highest caliber teachers to our school. 98% of our parents report their child is taught by high-quality teachers and 99% of parents report their child feels safe at school. 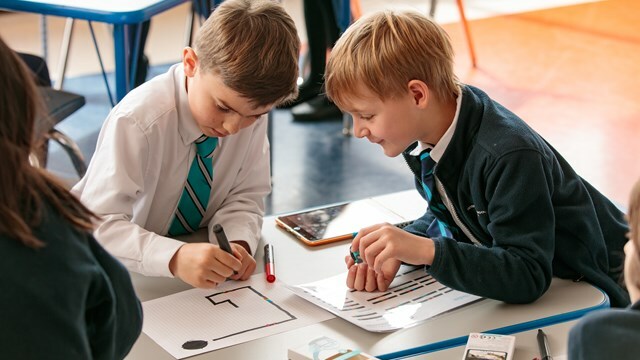 Our teachers are committed to nurturing and inspiring every child as well as supported by Nord Anglia Education to create exceptional learning with leading-edge resources and professional development. Our teachers are role models for a lifelong love of learning. The Lincoln Park campus offers classes that specialize in music, art, dance, design technology, athletics, culinary arts, STEAM, and modern foreign languages, each held in its own classroom. Children as early as age two utilize these functional environments. We also have multiple indoor/outdoor play spaces and community meeting spaces. The size and scope of our building allow us to offer enrichment activities before and after school in all these specialist areas. As a global network of schools, we connect our students across the world via our Global Campus. Additionally, with access to an international curriculum alongside a diverse community, our students develop true international mindedness. Your child will access innovative curricular experiences and challenges and have the opportunity to participate in global challenges. Each year, we promote values education where we teach up to 22 values that deepen our children’s understanding. We achieve this through our very own Goal Squad comprised of eight characters at the core of our curriculum. Our eight core values are curiosity, adaptability, resilience, morality, thoughtfulness, cooperation, communication and respect. We believe these to be at the center of everything we represent and deliver. We strive for a neighborhood school vibe in the heart of a big city. We run year-round programming to support the diverse households that make up our school. Our parents are engaged in everything from our daily curriculum by chaperoning field trips to designing and painting sets for the school musical. We welcome and embrace parent engagement.